As you probably know, SUVs are the dominant class in today’s car market. Practical, powerful and filled with numerous creature comforts, SUVs are both everyday cars and highway cruisers. However, older readers will remember a time when SUVs were rare and for performing off-road while providing the basic commodities, rather that urban cars. The collector’s cars market is booming, so car buyers are constantly searching for new models that will become sought-after pieces and prove worth their investment. After the insane rise of prices of classic muscle cars like those air-cooled Porsche 911s, now it is time to think about buying, restoring or selling your classic SUV. Some classic SUV models like the Toyota FJ40, classic Land Rover Defender or Jeep Wagoneer have already gone through the roof. In 2015, a perfectly restored FJ40 sold for over $100,000 at auction. And that just shows how much potential the classic SUV market has nowadays. 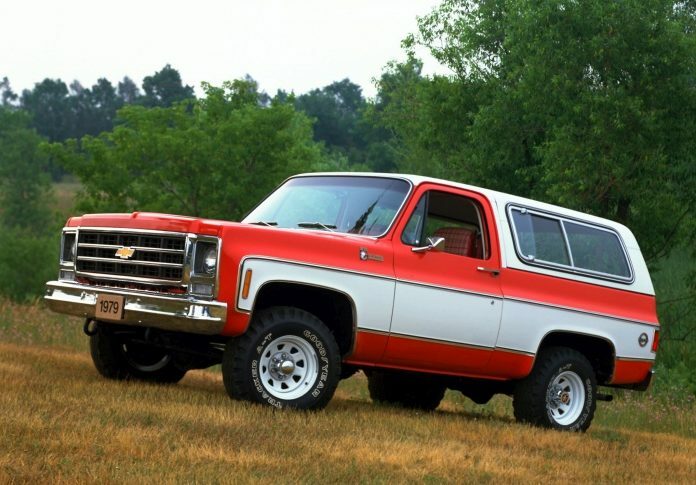 So here is a list of the best 18 classic SUV and off-road models that could become the next big thing in the car collector’s world. But you won’t see the obvious models like the FJ or Wagoneer since those cars are already way above the reach of the average enthusiast. These SUVs are the less-known, more affordable models worth considering for your next project or investment. Toyota’s answer to the Ford Bronco and Chevrolet K5 Blazer came quite late in 1984. It followed the same recipe as its competitors, using a shortened Hilux truck chassis with a single cabin and a removable hardtop. The 4Runner arrived just in time to battle with the second generations of the Bronco and the K5. And while it obviously couldn’t compete with the two due to a lack of V8 power, it gained recognition for its ruggedness and durability. But even without a V8 under the hood, the 4Runner was a great SUV for the period especially capable in off-road conditions. Today, the palette of inline four engines is the most reliable. So the best way is to find these versions, despite the obvious lack of power compared to the V6 models. If you wish to go off-roading in the 4Runner, the models with smaller engines have better all-terrain capabilities than their big-engine counterparts.